Comments on the answers and the debate in general can be found on the OurSay site and on the report in the Moreland Leader, Brunswick candidates on the issues that matter (24/11/10). Veteran Cleary fancies his chances of election upset, Labour threatened across inner city, the Moreland Leader Boost for new Coburg school, Shaky Coburg school pledge. There has also been discussion of the HSC issue in the comments section of another Moreland Leader article, Planning a key issue in Brunswick. Marita and Ben I think it is wrong to look at planning as a separate issue to the others you mentioned. What is missing is a whole of government response to some of these issues. Planning necessitates parallel infrastructure and service provision . A good example is open entry state secondary provision in Coburg - there is none. High School for Coburg are painfully aware of the lack of communication between the departments of planning ,community development and education even though it is all inter-related. The Coburg Initiative have assessed that a school is required as a PRIORITY at 2010 -even before all the new dwellings are built. The DEECD report highlighted a "provision shortfall " This needs to be planned for in conjunction with TCI and is for the benefit of the whole community -local education provision positively impacts not just on education but on on health, transport, environment, economy, community development and even by increased youth engagement -crime. Cate Hall is absolutely right and I would like to congratulate you Cate on the energy and dedication you have brought to your struggle for a high school. All these issues are inter-connected and we need as many people as possible to ignore the party lines we are constantly fed and stand up for our vibrant suburb. Grassroots democracy is democracy at its best and most powerful. 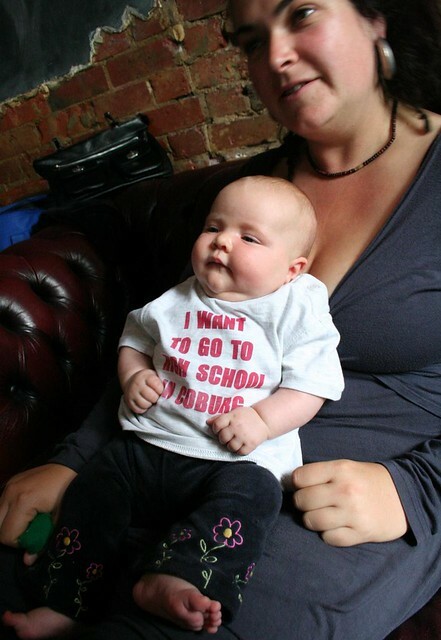 The Socialist Alliance have also released their education policy. How will you be voting tomorrow? 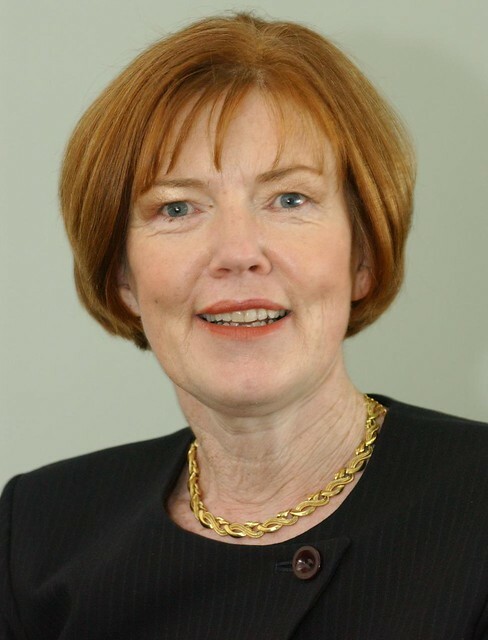 Christine Campbell is the Australian Labour Party candidate and current member for Pascoe Vale. 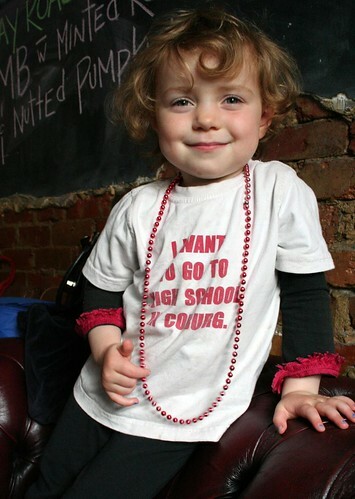 In April 2010, the taskforce, or more officially, Review of Education needs in Coburg was announced. This was attended by Christine Campbell, Moreland City Council, DEECD representatives, Minister for Education Bronwyn Pike's advisor, Jane Garrett, Kelvin Thomson's representative and members of the High School for Coburg group. 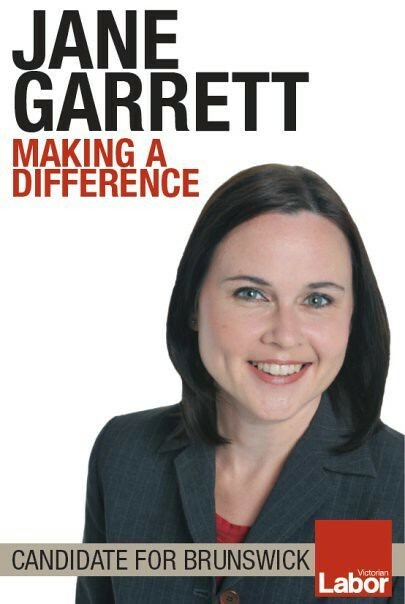 This letter from Minister Pike to ALP candidate for Brunswick, Jane Garrett sums up the current situation. "the Coburg Education Implementation Taskforce, which is being established to examine the best way to provide more schooling opportunities for secondary school students in Coburg. The taskforce will examine all options to meet Coburg's education needs, such as building a new school, providing new classrooms in existing schools and using existing facilities in more efficient ways." 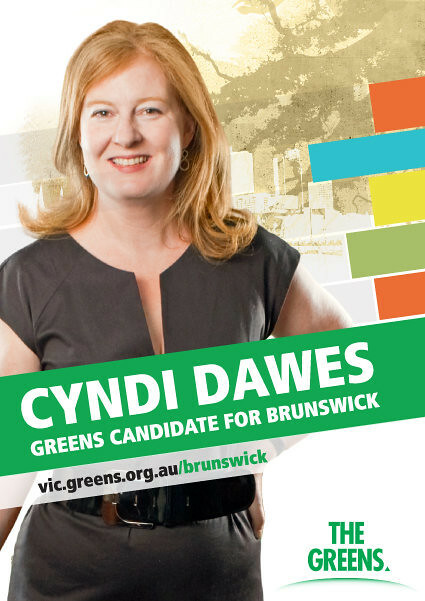 Cyndi Dawes is The Greens candidate for the seat of Brunswick - from Brunswick for Brunswick. 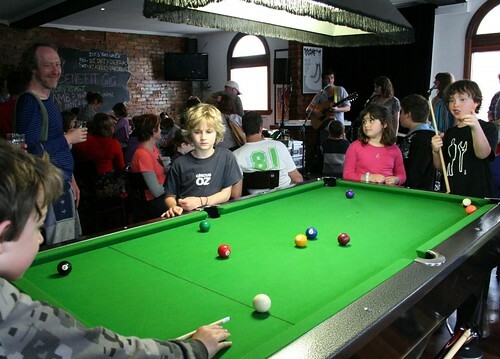 Listen to Cyndi Dawes talk about education in Coburg below. 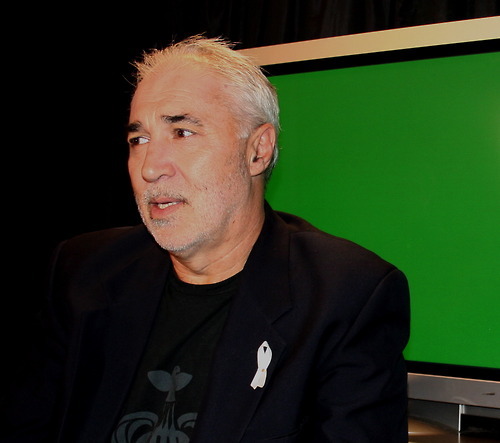 Phil Cleary is standing as an Independent candidate for Brunswick - An independent community - An independent voice. Phil Cleary signed a pledge committing to the re-instatement of a general entry high school in Coburg which you can see here. He also wrote a letter of support for the High School for Coburg campaign back in August which you can read below. Phil's election website contains many youtube clips of him talking with local residents about the issues that concern them. Below he is talking with Morena Milani, co-founder of HSC at our recent music afternoon at the Post Office Hotel. 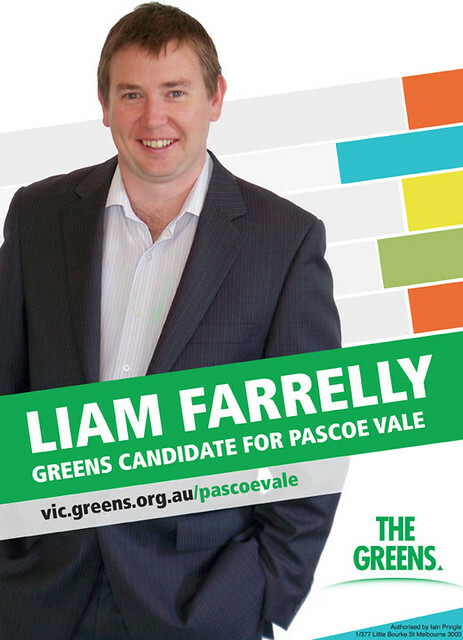 Liam Farelly is the Greens candidate for Pascoe Vale. Liam Farelly's state election webpage states that he "will advocate for a major increase in the investment in public infrastructure in the north western suburbs including: ... Free, local and first class quality kinder to tertiary education facilities." 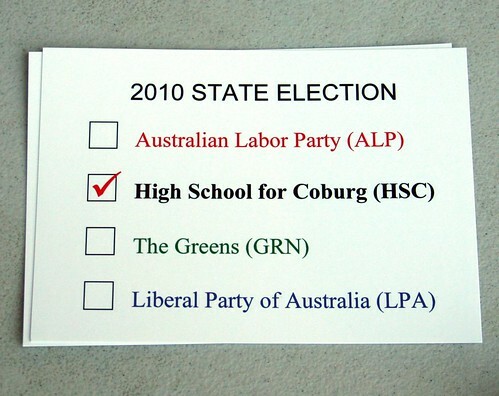 There is also an election phamplet which mentions a high school in Coburg. In the youtube clip below Liam Farrelly stands on the potential site of a high school in Coburg. 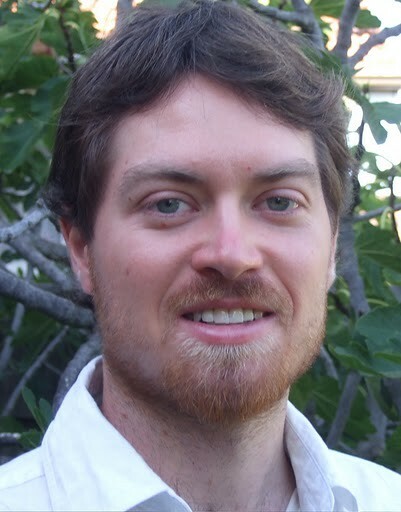 Trent Hawkins attended the HSC candidates conference and as reported in Green Left Weekly stated "that there was no need for further investigation and more taskforces." He said HSC had established the facts, we “now need to just build [the school]”. Hawkins linked the situation to the legacy of privatisation and the failure to provide public facilities. He said the $570 million of taxpayers’ money the government had earmarked for the controversial desalination plant would be better spent on community facilities such as a high school in Coburg. Claude Tomisich is the Liberal candidate for Pascoe Vale and Kyle Dadleh is the Liberal Candidate for Brunswick. You can see the background for Claude Tomisich here and for Kyle Dadleh here. Neither have mentioned the issue of secondary education provision in Coburg. 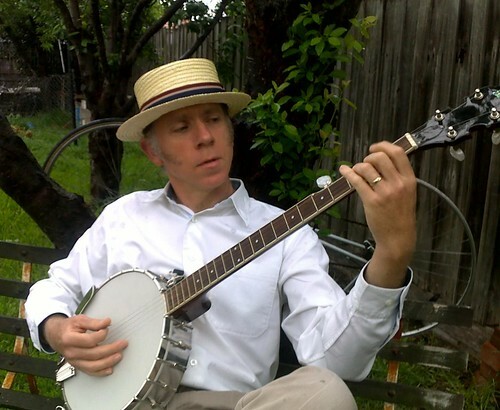 Bill Cawte is standing as an independent single-issue candidate for Brunswick - "Better Bike Paths Now!" 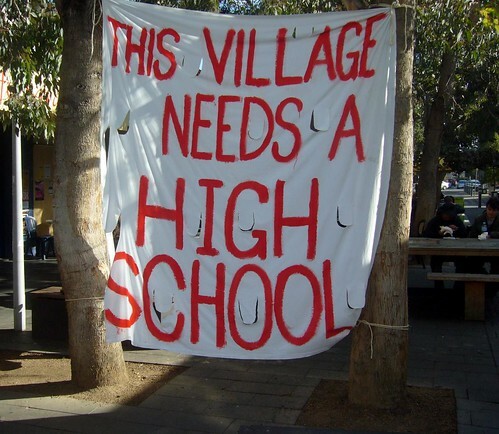 I would like to offer my wholehearted support to the High School For Coburg Campaign. Moreover, I can do so without in any way compromising my own status as a single-issue active transport candidate. Every time schools are amalgamated new motor traffic is generated, as more students fall outside a 'radius of viability' for walking or cycling to school. This is never taken into account by education bureaucrats, who are primarily answerable only to their budget and not to the broader concerns of local communities. I was working at Brunswick Secondary College during the time that Moreland City College suffered its long and painful death by a thousand rumours, and our school struggled to accommodate a large cohort of significantly demoralised and undermined kids when Moreland finally closed. The deeper one delves into the complex problems that beset modern Australian society, the more one is brought back to the conclusion, that perhaps there is, after all, only one issue, and that by pushing active transport further up the hierarchy of considerations we arrive at better solutions in a broad range of areas, of which physical health and well-being is merely the most obvious. IN THE article ''John and Ted's school days'' (The Sunday Age, 21/11) about Ted Baillieu and John Brumby's shared experience of Melbourne Grammar, Brumby says that the long haul to and from Ivanhoe each day - he was one of only about half a dozen kids ''from that side of the river'' - meant the school was missing a sense of family and community'' for him. But he has forced many families to endure a similar absence of family and community by abandoning public secondary schools (''All set for high school but closures leave no place to go'', (The Age, 20/11). The communities in and around Oakleigh and Coburg have no public high school - a callous and absurd joke that must be rectified. This letter appeared in The Age today. FOLLOWING education pledges by the state government, Coburg - the north's secondary education black hole - is now ringed by regeneration. The Coburg Initiative - Australia's largest urban renewal project - is set to bring more than 8000 people to the area in two decades. Yet a state secondary school is already a requirement, according to a new draft framework. That a recent Education Department report identified a significant secondary provision shortfall in the north came as no surprise to Coburgians - 53 per cent of whom are considering moving away because of the issue, according to a survey by High School for Coburg. Although this area generates up to 10 times more state secondary students than surrounding school catchments, it doesn't have a high school. An indication of local support is the almost $20,000 that business and community have pledged to the HSC civic fund launched this month. Pledges to the potential school would be matched by the government, through its Business Working with Education Foundation. This government must pledge to re-establish open-entry state secondary provision during the next term. 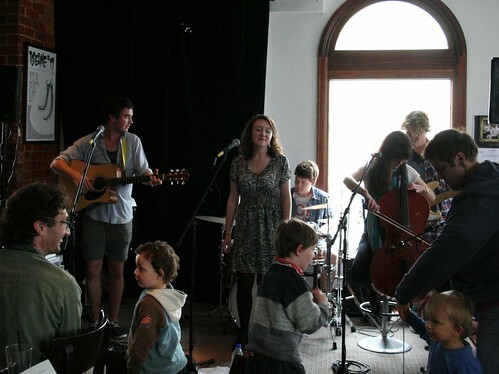 Big thanks to the Post Office Hotel for hosting an awesome afternoon of music and chat. 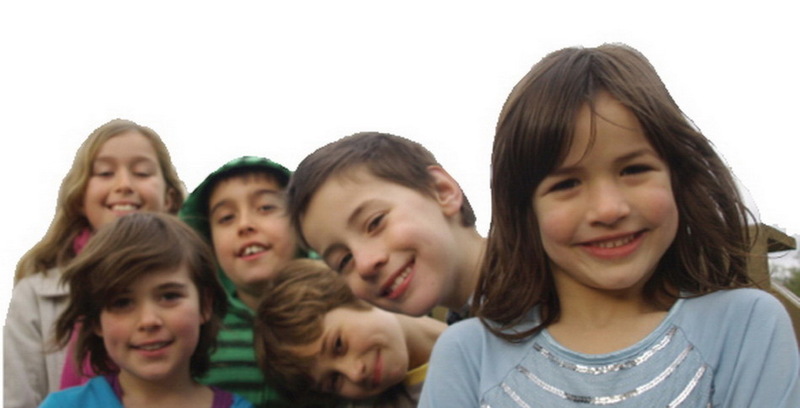 Not to mention total kid mayhem. And for donating $3 from each roast to the HSC civic fund. Thanks also to Courtney Barnett, Boxty and the Short Order Schefs. You guys all rocked. And thanks also to Joey, Dee Dee and Benny, very special indeed. Thank you to the state election candidates who attended, Liam Farrelly Greens candidate for Pascoe Vale, Christine Campbell MP for Pascoe Vale and Phil Cleary, Independent candidate for Brunswick. And thanks also to Moreland councillors, Cr Enver Erdogan and Cr Lambros Tapinos. And most of all, thank you to everyone who came and made it such a great afternoon! Below is a letter of support from Brunswick East Primary School Council. It indicates how the lack of a general entry high school in Coburg is likely to affect children and families from across the whole Moreland area - not just around Coburg, Preston West and Pascoe Vale. THE ALP's announcement that it will provide even more funds to private schools (''Private schools get $200 million pledge'', The Age, 10/11) reveals it to be made up of the lowest-rent form of power-hungry professional politicians, without a shred of vision other than maintaining their own positions of power. For two years, residents have demonstrated the obvious need for a general-entry high school in Coburg. It is a touchstone issue in the seat of Pascoe Vale and will also play out in Brunswick, where the Greens and Phil Cleary are committed to working towards its establishment. But from the government we get nothing other than weasel words and postures because we live in a safe ALP seat. The real-politik world of the professional politician renders the choices for my children fewer than for others, simply because of where I live. The ALP does not represent a more equal society, it represents crass individuals bereft of compassion. The political world has changed in Canberra. It must change in Spring Street in two weeks.